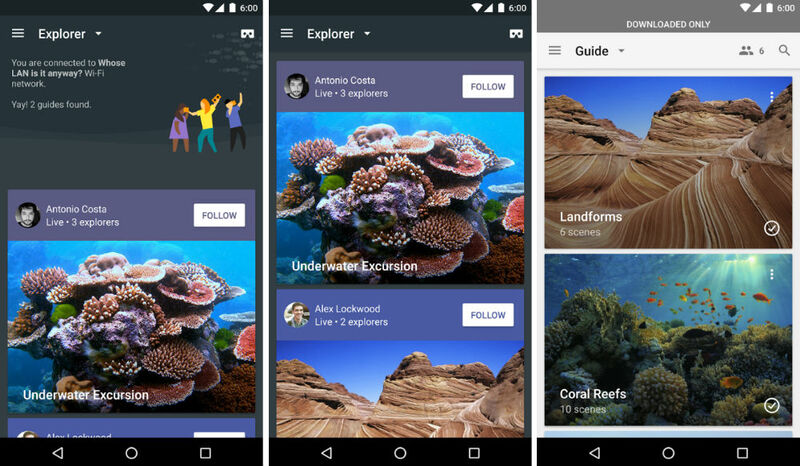 Last September, Google opened up the Expeditions Pioneer Program. Since then, over a million students from 11 countries have taken VR field trips across the globe, helping children learn more about far away locations and cultures. Today, Google is opening Expeditions to everyone, launching the official app to Google Play for all to download. Targeted towards teachers, those with students simply need to download the app onto a set of devices, then choose which trip they wish to take. Naturally, schools will need to provide Cardboard headsets or something similar for the kids to benefit from the virtual reality. To help with that, Best Buy Education is making Expedition kits available to schools for purchase, which contains everything students and teachers need for these experiences. To give you an idea of which locations are supported in Expeditions, students can take a trip to Antarctica, Machu Pichu, Mars, Yosemite, Dubai’s Burj Khalifa, and many more. Watch the video below, then remember that there might still be hope for our future generations.